When a woman claiming to be from the water company showed up at the door, things didn't seem right. See what the homeowner noticed — and what the water company says you should look out for. 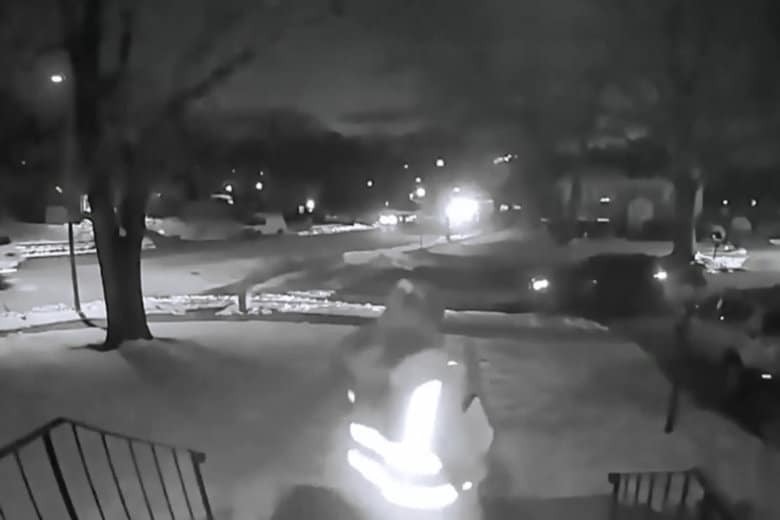 WASHINGTON — It was only about a minute after Carolina got to her home in Upper Marlboro, Maryland, last week when a woman wearing a vest looking like a utility worker knocked on her door. The woman claimed to be from WSSC’s water quality commission, which doesn’t exist, and said she was showing up unannounced to test her water quality. Carolina saw lots of other clues that things weren’t right. A man sat in the driver’s seat of the unmarked vehicle the woman had arrived in, which had backed into the driveway, no less. But the first thing that tipped off Carolina was the name the woman at the door used to ask for her — a maiden name that Carolina hadn’t used in years. She also knew the utility company wouldn’t show up unannounced. And the WSSC said she’s right. She said there are two surefire ways to know whether someone is really from the water utility. “Our employees are always going to carry a WSSC ID,” said Riggins. “They’re always going to be in a marked WSSC vehicle. If the person at your door doesn’t meet [both] of those requirements, then they’re not from WSSC. Something else Carolina noticed: The woman at the door was speaking Spanish, and wouldn’t speak with Carolina’s husband, who doesn’t. In the past, scam artists have gone after people who didn’t grow up with English as their primary language in the hopes of scamming them. She didn’t want to speculate as to what the woman’s intentions were. And she worries the next victim may fall for it with kids in the house.